Red Rake Gaming, a leading online and mobile casino content supplier, has boosted its management team with the appointment of former Genii sales director Nick Barr. 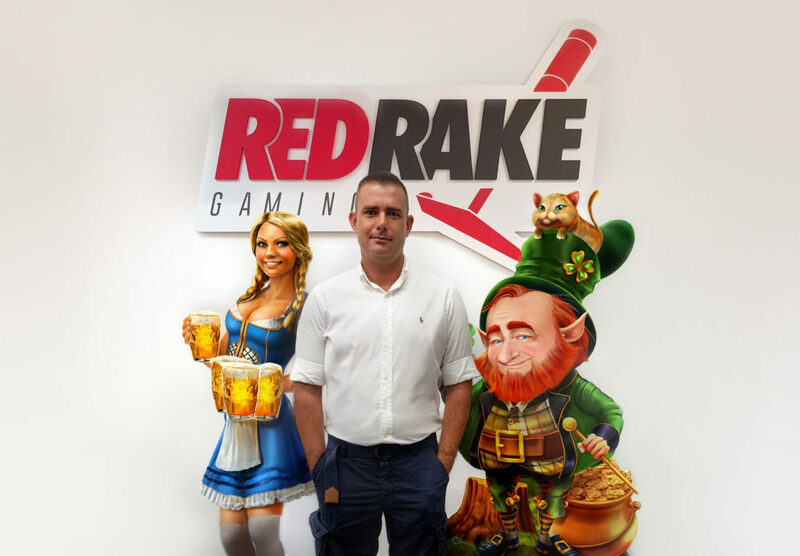 Barr joins Red Rake Gaming in the role of managing director of its Malta operations overseeing the companies’ rapid growth since its launch in 2016. He will be responsible for growing the already extensive footprint on a worldwide basis. 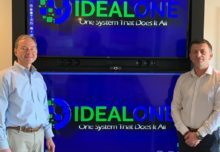 The supplier is regulated in Spain and Italy with several license applications in place to further expand its global reach and meet the demand of its clients as being their preferred supplier in these new markets. Nick Barr, Managing Director (Malta) at Red Rake Gaming, said, “This is a very exciting time to join the already successful operation which has seen rapid expansion in its first 2 years of operation and I look forward to playing a key role in keeping this momentum moving forward”. 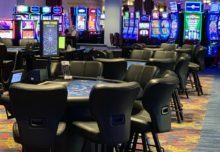 “The highly attractive graphics, feature games and bonus rounds make Red Rake Gaming stand out from the crowd by immersing players within the games and its great to be a part of this highly skilled team. I am looking forward to the bright future that lies ahead for Red Rake Gaming”, Barr added.